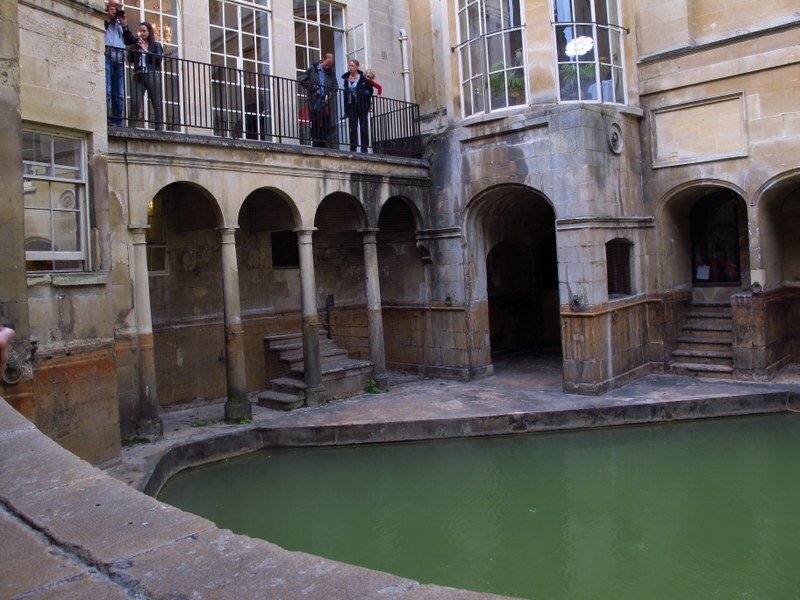 ← Did you know Bath has two universities? Where to start in Bath? Well, after finally dumping my gear, and not having ridden the buses nearly enough for one day, I bussed back to town and caught the hop on hop off bus for a loop on the Skyline Tour. Eventually, I took to the streets and happened to find the Assembly Rooms and Costume Museum just as it started to rain. Having a look through them instead of being in the rain sounded like a good plan. 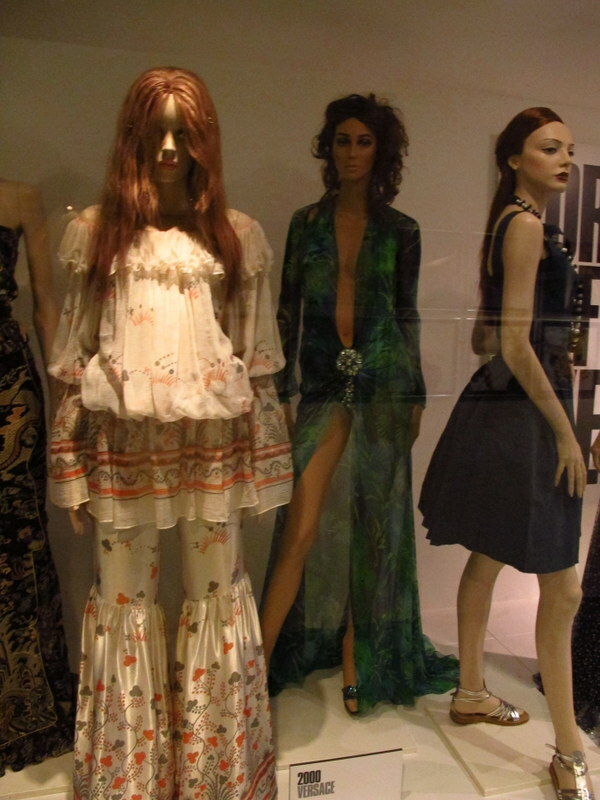 I was surprised that I enjoyed the Costume Museum a much as I did, there’s oodles of fashion history there. The Assembly Rooms is where some of my chandelier photos were taken and I even roughly sketched a few of the dresses, but didn’t get round to adding colour – maybe one day. I’d always wondered what the meaning was of, say, Picadilly Circus – there’s no circus there. There’s a Circus in Bath too and I found out today it comes from the Latin word meaning “circle”, and it’s a round open space at a street junction – quite ordinary really isn’t it? Anyhow, I wandered around the Circus in Bath on my way to find The Royal Crescent! The Royal Crescent is another gorgeous place I’ve often seen photos of and thought it was very cool but not known where it was. 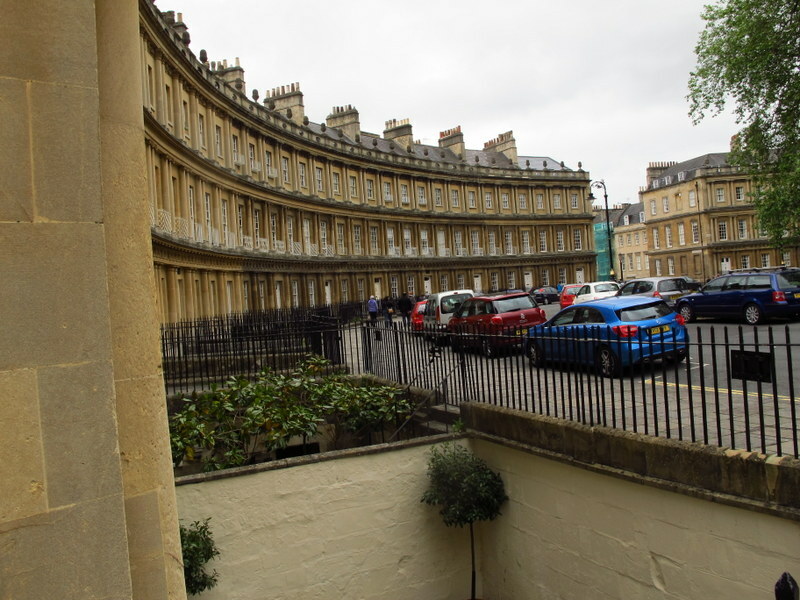 Now I know, and have been inside No 1, The Royal Crescent, Bath – for a price, of course. Although it’s a gorgeous place I don’t think I’d like to live at the Crescent, crowds of people taking photos all the time would put me off. The inside of No. 1 has been restored back to its Georgian past, all the furnishings, paintings, everything is apparently authentic to that era. Thank goodness for those hop on hop off buses, my poor feet weren’t looking forward to walking all the way back to town to see the Roman Baths. This is one place I’ve been looking forward to visiting, and really, I wasn’t disappointed even though it was hugely crowded – okay, if I could have, I’d have told them all to go home, but ….. I was pretty happy with the level of access allowed at the baths actually, I thought it might be more restricted. It just didn’t give me the same sense as some places I’ve been, like Hadrian’s Wall, the Colosseum, or the Acropolis, where I was really in awe and felt totally immersed in the place and time. Even though the Colosseum and the Acropolis were bot full of people, I could still find a quiet spot to just let it all soak in. All the same, I spent a few hours there and thoroughly loved seeing everything, there’s masses to see, and fell victim to the souvenir shop too. I bought post cards to send home and a little bottle of body oil – I figure the body oil is something I can use now so it doesn’t really count!! Still not finished, and because it was almost next door to the baths, I also visited Bath Abbey. Some days you must be more receptive to places than others, because, for some reason, Bath Abbey grabbed me more than most, even thought most of what I found interesting wasn’t religious. 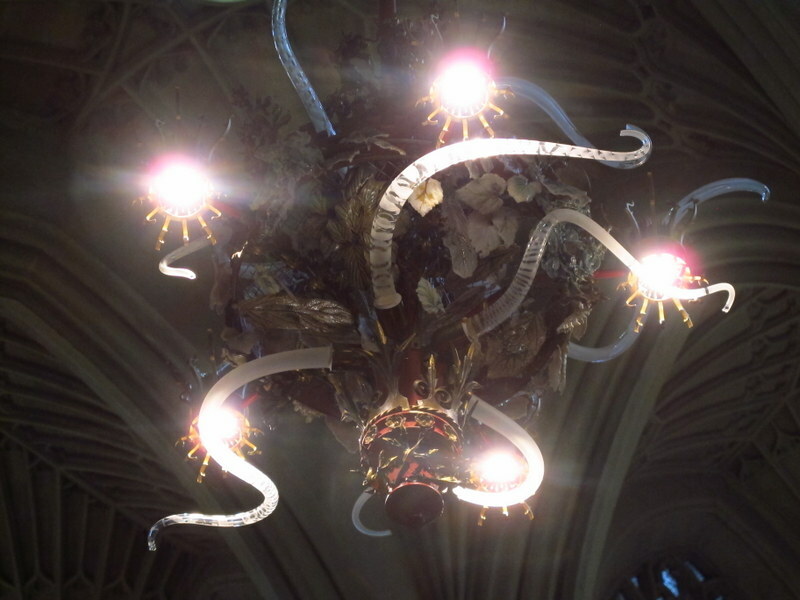 I found those interesting lights with tentacles, floor grates with great (hahahha) patterns, fascinating plaques to read, gorgeous carvings and stunning architecture – so worth a visit. 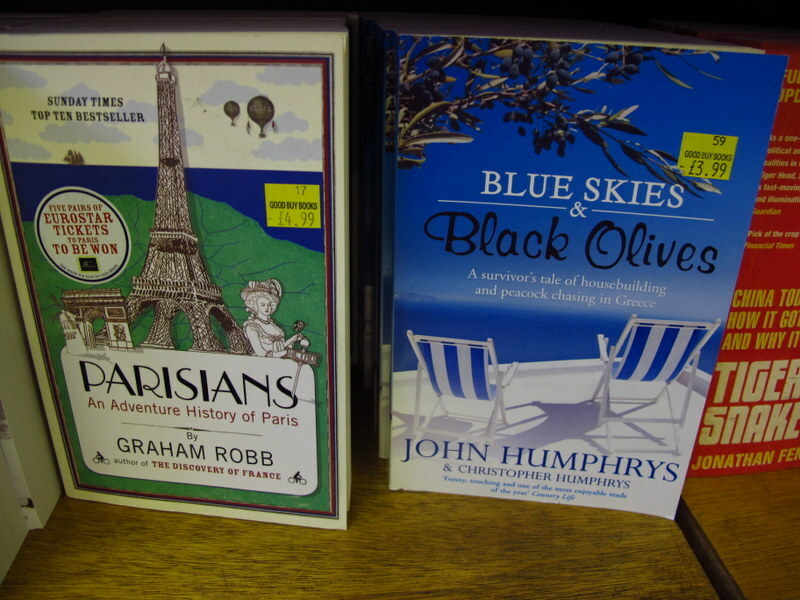 On the way back to the bus station, a little book shop was calling me in; I so, so, wanted to buy this book, and that book and another book – so many great books and no way to carry them, bugger! Back I toddled to my little room at the uni, no books but a whole lot of memories. Oh, thanks for the compliment on my writing, I sometimes wonder if anyone really reads my posts, but hey, mostly I write for myself anyway. I’ve been sneaking a few sketches in quietly here and there, and yes, they really bring the places alive when I look back on them.